Power generation and co-generation applications require highly durable catalysts capable of operating over 8000 hours per year, without the need for significant maintenance. Design features for easy access and maintenance of the catalyst elements are of critical importance. 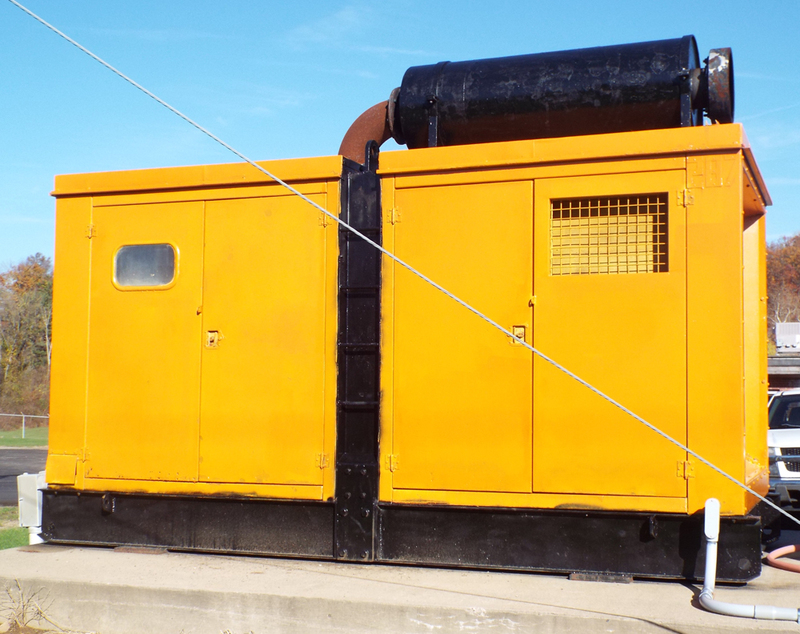 We offer products designed for the tough specifications of gas compressor and power generation equipment. 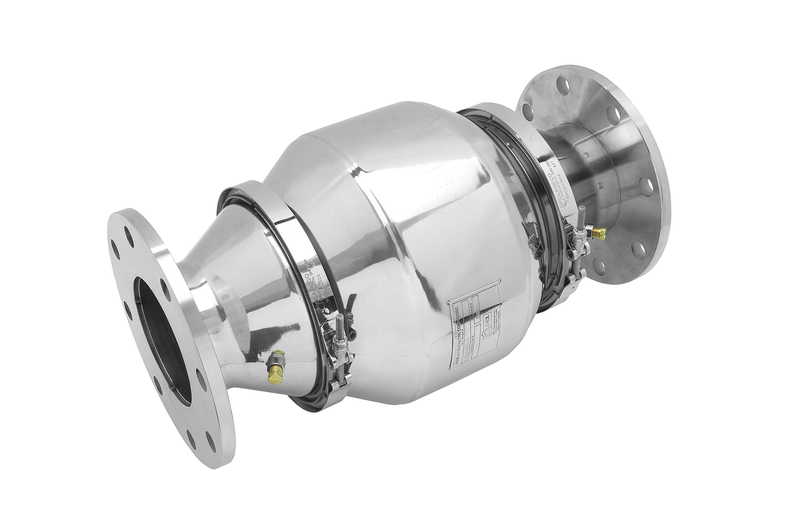 QUICK-LID Catalytic converters effectively reduce engine exhaust emissions, including, NOx, CO, HC, formaldehyde's, and particulates. Made specifically for stationary applications, the catalytic converters are typically used in large rich burn natural gas or diesel stationary engines for gas compression, power generation, fluid pumping or refrigeration. Ideal for small and medium sized stationary engines, MINE-X catalytic converters effectively reduce engine emissions, including NOx, CO, HC, PM, and formaldehydes. 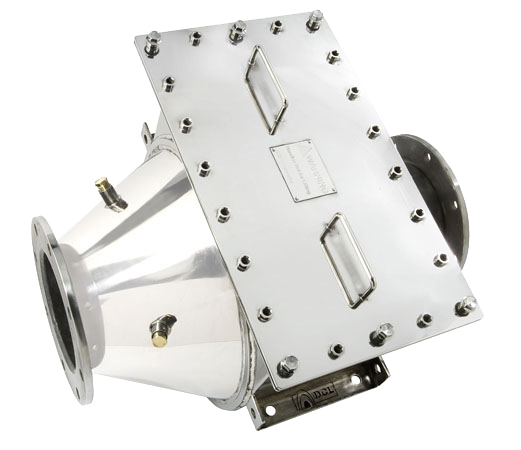 This catalytic converter is rugged and reliable, with metal foils that are vacuum-brazed directly to each other and the outer shell to prevent telescoping due to engine vibrations and thermal expansion stress from high temperatures.